Tim Ferguson Plumbing, Air & Electric Co., Inc. Comment: Ducts under the house have come loose and need to be reattached. Comment: I would like to get an estimate for installing an Ecobee Thermostat. Comment: in some places the duct is worn out and there are some holes and the air goes into the attic . Comment: I would like to get an estimate for moving heating and air in an addition. Cordova Heating & Furnace Contractors are rated 4.85 out of 5 based on 410 reviews of 16 pros. 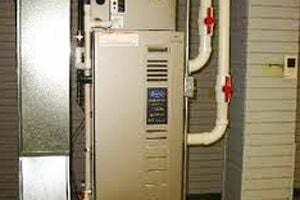 Not Looking for Heating & Furnace Systems Contractors in Cordova, TN?